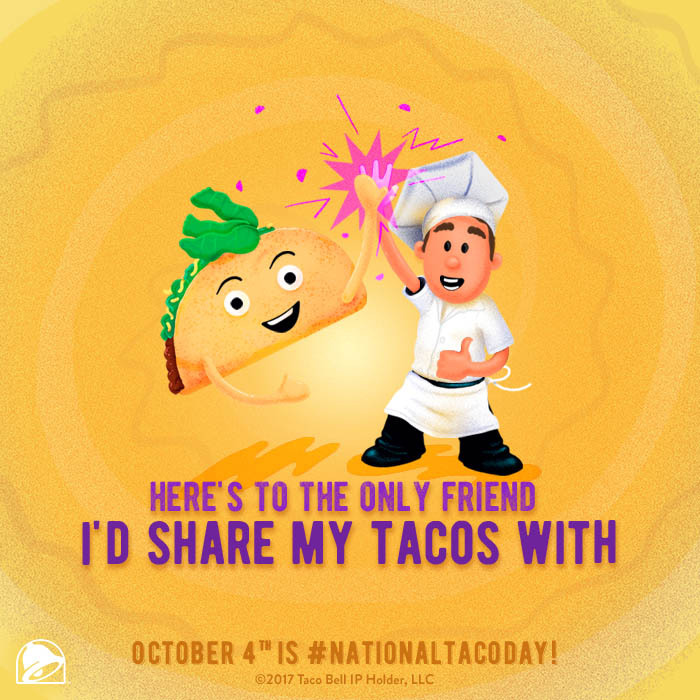 National Taco Day is on October 4th but rather than celebrating just that day, Taco Bell decided to celebrate the National Taco Day holiday as an entire season - complete with traditions, gifting, and seasonal cheer. We celebrated with a special claymation origin story of the holiday season and a new character: El Cruncho, the magical talking taco. To date, the video garnered over 1 million views. We kicked off the National Taco Day Season with a festive holiday special livestreamed on Facebook. 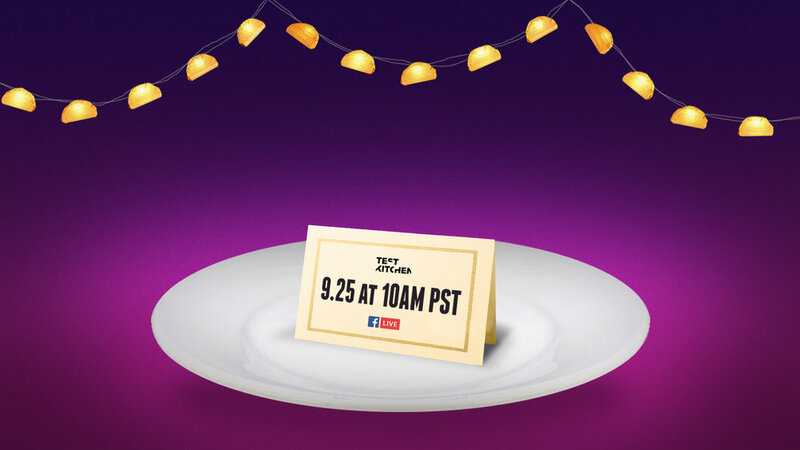 The special included live musical performances of the National Taco Day song, the debut of the special taco gift set, and even a surprise link drop for Taco Bell's Test Kitchen. As part of the special day, Taco Bell offered a special Taco Day Gift Set with all four of their popular tacos - only available on National Taco Day. Every year, people send each other Christmas cards to spread the holiday cheer. 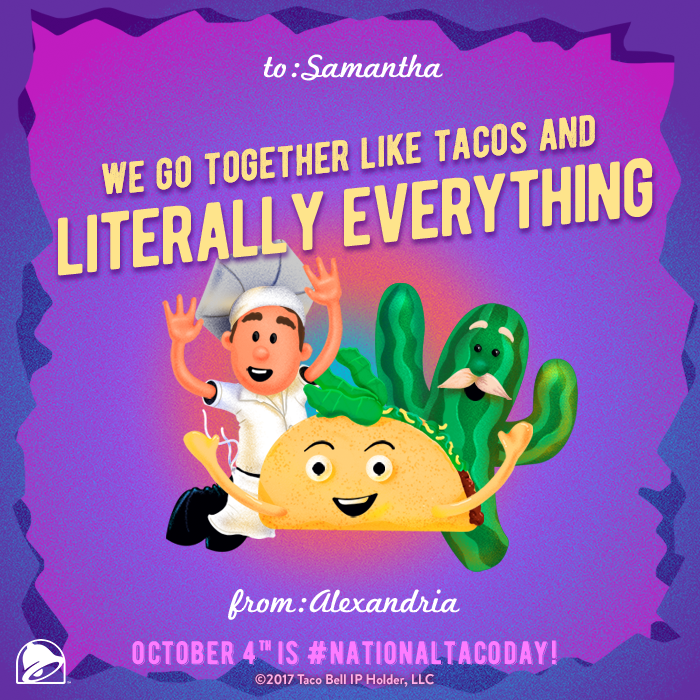 So naturally we created a Twitter bot that allowed fans to easily send each other National Taco Day cards. You know, to spread the taco cheer. 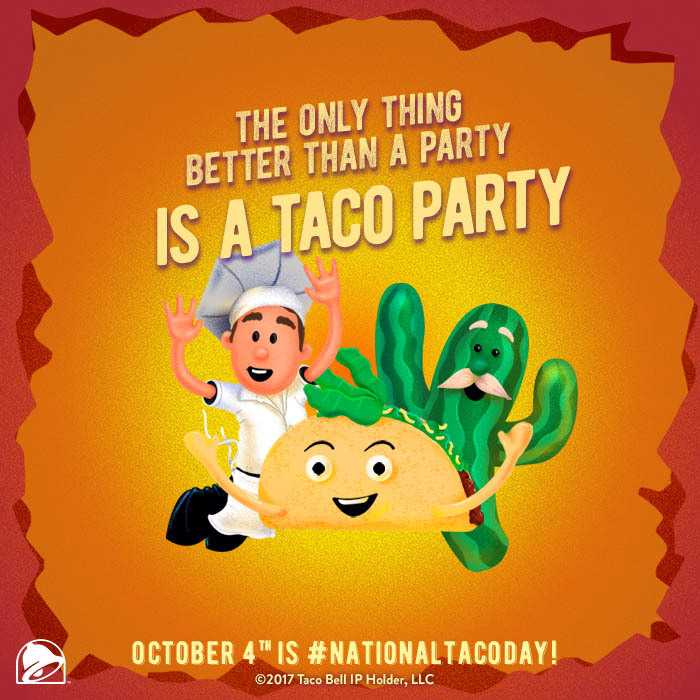 Want to celebrate National Taco Day with taco swag? We partnered with Etsy to create a curated shopping guide that we shared with our fans to help them get gifts for all their friends (or maybe themselves).